OAKVILLE, ON – Following on last fall’s release of One-Eyed Grouse as a limited edition draught-only beer, Cameron’s Brewing has announced the continuation of the series with another seasonal offering. A malt accented bockiness and strong golden hue unite with the Cameron’s signature use of rye malt to create an intriguing variation of classic style. 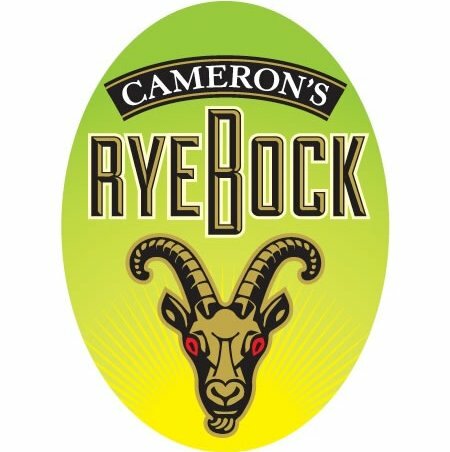 Cameron’s Rye Bock is available now on tap at select bars and pubs in Toronto and area. For a list of establishments that will be serving the beer, see the Cameron’s website.